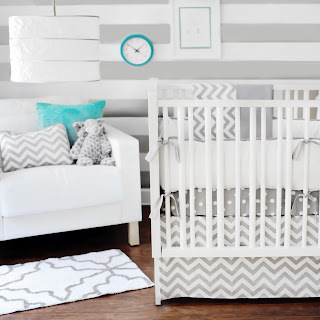 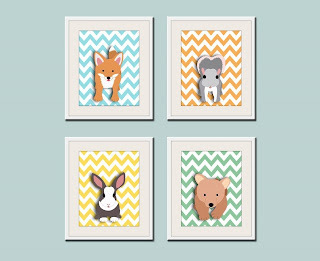 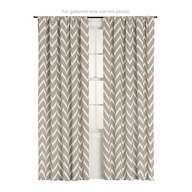 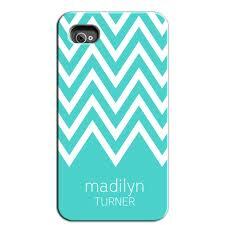 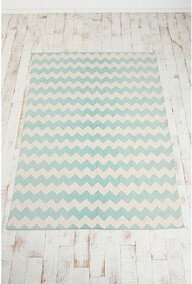 Chevron Chevron...did I mention Chevron? 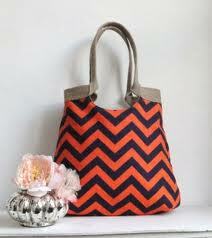 Chevron is everywhere these days! 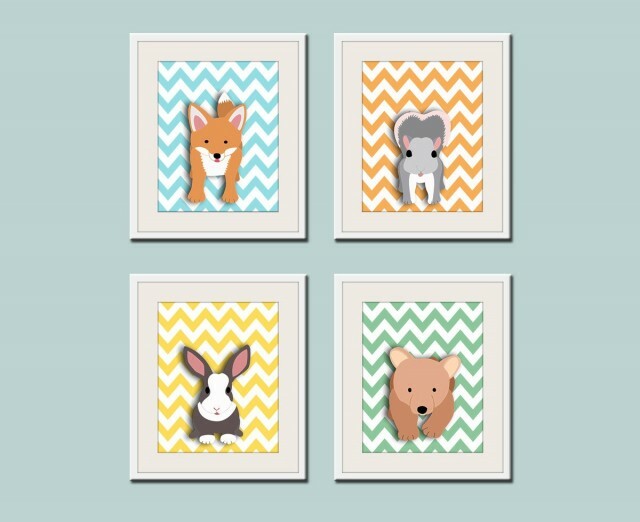 From your accent pillows to your favorite sweater to your child's nursery bedding set! 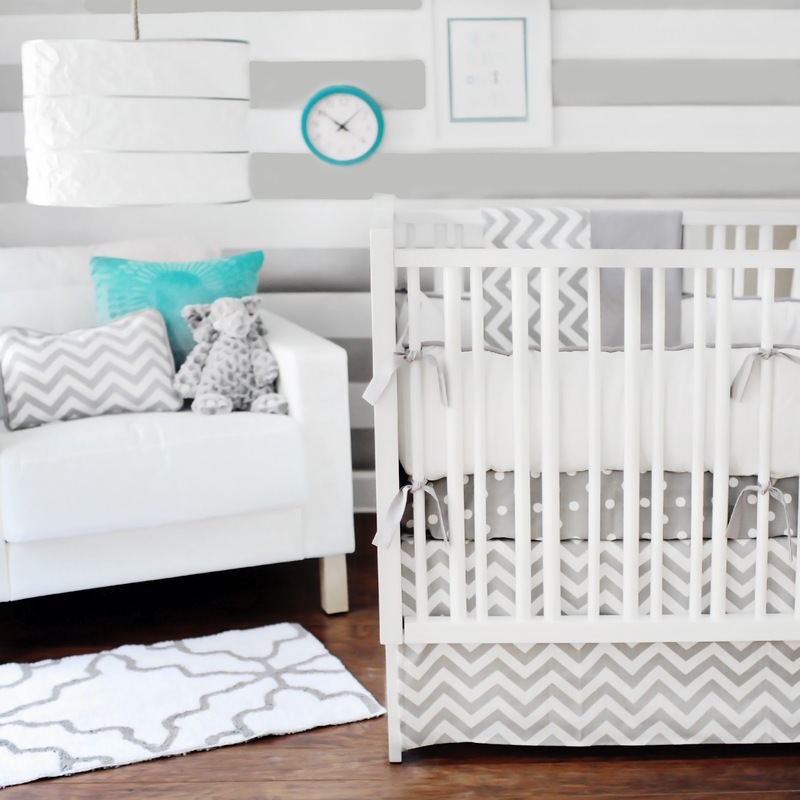 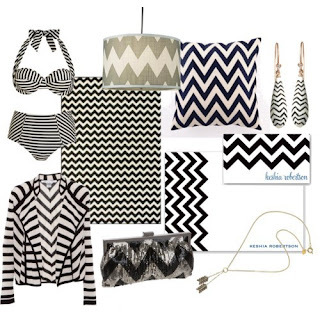 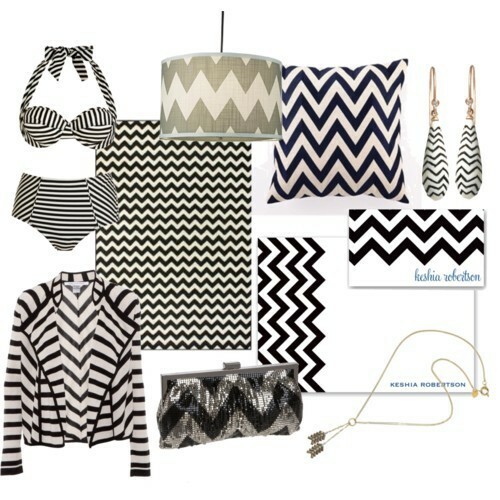 What are your thoughts on the chevron print?